Organic Carpet Cleaning NYC: A 100% Natural,Absolutely Organic. Choosing to live an Eco-friendly lifestyle has grown increasingly popular in recent years. Many people have become aware of the dangers of living an unhealthy existence and how simple things we do in our daily routine can not only impact our environment, but our health. Going green doesn’t just cover what we eat or what sort of clothing we choose to wear, but also how we keep our homes clean. Although you may or may not be aware of it, there are dozens of harmful chemicals that may be present in your household detergents. Similarly, when you want to clean your carpets, most conventional carpet cleaning companies use toxic cleansers which have a negative effect on the planet and the well-being of your family. Since these chemicals eventually find themselves back in our water supply or in our atmosphere, it’s important to be aware of the ingredients found in your cleaning supplies. Look for Carpet cleaning services in NYC that use organic cleansers and all-natural carpet cleaning methods – by doing so, you will be reducing your carbon footprint and protecting the health of your family and loved ones. When you are searching for an organic Carpet Cleaning Company in NYC , be sure that they offer Eco-friendly cleansers, and use terms such as “non-toxic” and “biodegradable” when describing their services. The best Carpet Cleaning companies in NYC will use Eco-friendly cleansers that are pH-balanced and 100% natural, and will have a team of expert carpet technicians available to answer any questions you may have about their cleaning techniques. 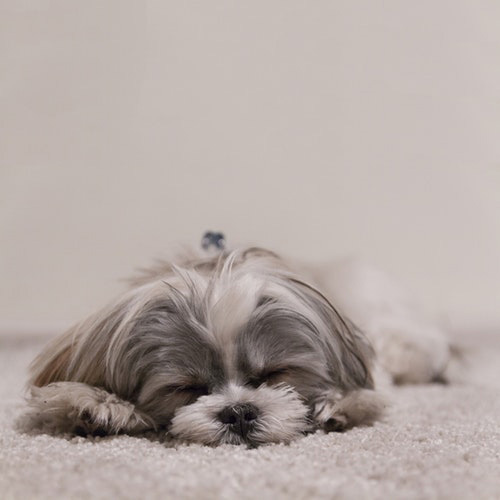 As we have discussed, traditional carpet cleaning methods utilize a variety of harmful chemicals, including formaldehyde, pesticides, and other detergents with strong odors and toxic ingredients which can trigger a host of health problems, including respiratory illness, allergic reactions, and in extreme cases, damage to our nervous systems. Furthermore, since many of our carpets and area rugs are already made from synthetic materials, they give off dangerous emissions that we inhale. Subsequently, if you choose to use ordinary carpet cleansers, you’re essentially putting chemicals on top of a carpet that’s already been treated with chemicals – not the healthiest environment for your home or office. When you use organic cleansers, you are providing a much safer means of cleaning your rugs and carpeting, since green rug cleaning doesn’t contain the harsh ingredients that has been known to cause headaches, allergies, nausea, irritation to the eyes, nose and throat, fatigue, coughing, and other side-effects. Green Tip: A great odor-neutralizer, baking soda is an all-natural product that most of us already have in our homes. Use this household product between rug-cleaning appointments to keep it smelling fresh – simply sprinkle baking soda over your rug and let sit for 30 minutes, then vacuum thoroughly. If you’re not sure if this treatment is safe for your area rug, call a rug cleaning expert who will be happy to answer your questions. Nowadays, people are more environmentally conscious ever than they’ve been before. So choosing to live an eco-friendly life using organic carpet cleaning has increased tremendously in the recent years. 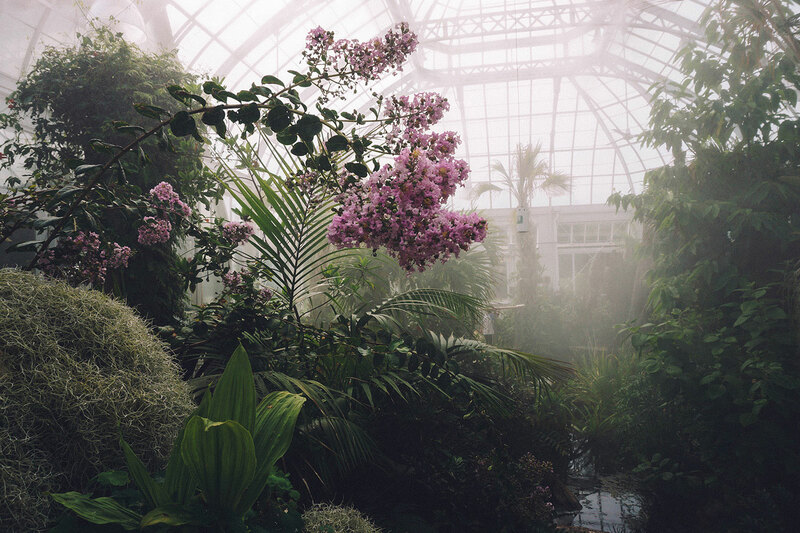 Many people are now aware of the dangers of living in an unhealthy environment and how some of our daily activities impact not only our environment but our health. What we eat is not enough for us to go green, what we wear and use in our homes is also important. Choosing organic carpet cleaning is one of the best ways to go green. With Green Choice Carpet organic carpet cleaning service, you are sure to go even greener and care for the planet you love. Green Choice Carpet Cleaning NYC employs the most advanced, organic eco carpet cleaning solution without using any harmful chemicals while at the same time giving your carpet the best cleaning possible. Everything we do at Green Choice Carpet Carpet is promoting a sustainable environment and healthy household – from our excellent low-moisture cleaning solution to our green-certified solutions. 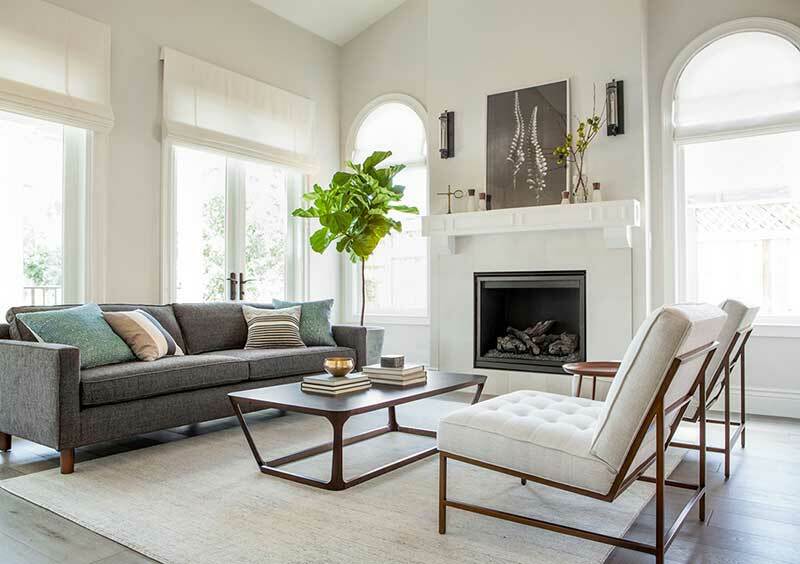 Our goal is to always offer our customers a safer, healthier and the best organic carpet cleaning services when it comes to upholstery, carpet and Oriental rug cleaning. Not only do we use safe ingredients to clean your carpets, but we use 80 percent less water than the usual steam cleaning methods. It means we use less water in the cleaning process, and your carpet will dry quickly and ready to go in a few hours. With traditional methods, you may have to wait for days for your carpet to dry. If you are looking for the best organic carpet cleaning services in NYC, call 1-212-201-0529 for a free quote. For over two decades, GreenChoice Carpet has been providing organic rug cleaning, upholstery cleaning and Oriental rug cleaning in New York City and environs. All our services come with a minimal impact on the environment because we employ non-toxic and safe cleaning solution. Our organic rug cleaning NYC deep cleans and refreshes your home’s rug without harsh chemicals. We don’t just stop there; we use only one-fifth the amount of water other competing carpet cleaning services use during the cleaning process. Benefits of Organic Carpet Cleaning: if your home has upholstery and carpets, giving them a deep cleaning once in a while is a part of life. If you are using them without deep cleaning, your rugs will start showing their age; trapped particles and dirt will find their ways to your carpet’s surface, and it will look really dirty no matter how well you clean it by hands or vacuum. Children, pets and other people walking indoors drag debris and dirt into your home and rugs tend to easily attract these hard to clean dirt. You can’t remove this kind of dirt manually; you need a professional organic carpet cleaning company to do the job for you. Furthermore, many of the area rugs and carpets people use are already made with synthetic materials that give off harmful emissions that we inhale. So cleaning your carpets and area rugs using ordinary carpet cleaners will essentially add chemical on top of the carpet that’s already made of dangerous chemicals. But choosing organic rug cleaning service will provide you with clean carpets and a healthy environment. The great thing about hiring an organic rug cleaning company is that you will get a lot of options that traditional cleaners won’t offer you. Today, you can easily give us a call for a free quote and we will provide you with the best possible organic cleaning solution. Why Choose Natural Carpet Cleaning? Professional, Experienced Cleaning Methods for Your Treasured Area Rugs. Special Discounts In NYC. Certified Appraisals. Highly Trained Craftsmen. Free Pickup & Delivery. Cash Referral Program. Experienced Technicians. 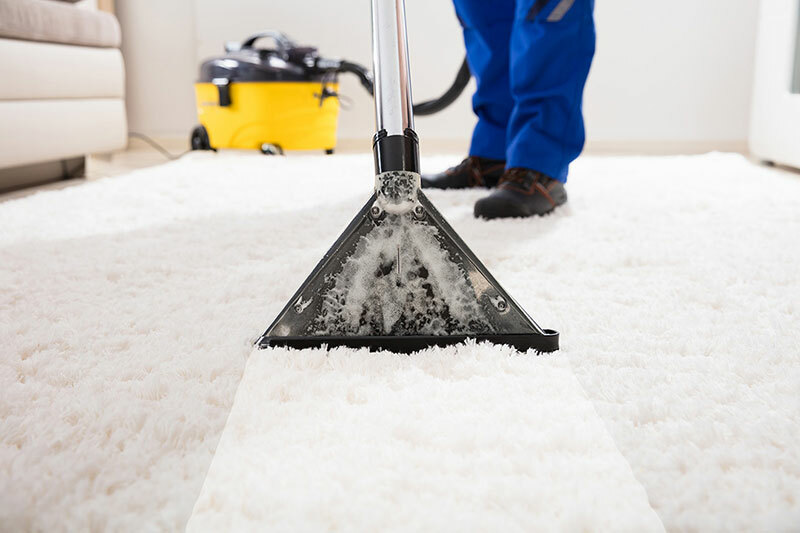 Services: Rug Cleaning NYC, Rug Repairs, Pet Odor Removal.f you are looking for the healthier, safer and more environmentally carpet cleaning service, call 1-212-201-0529.
schedule for a licensed technician to visit your location to assess your rug. For further information about the advantages of having a green organic rug cleaning, give us a call at 1-212-201-0529 to learn more about our professional New York rug cleaning process and how you can schedule for a licensed technician to visit your location to assess your rug. We guarantee that our rug cleaning processes will provide the most professional, effective, and affordable cleaning for your particular rug. Green Choice's main goal is to build a long and satisfied list of clients by ensuring that every rug cleaning job is done right the first time and every time. The large number of customer feedback on our website and on Youtube channel are a testament to our company's growing success. Green Choice is also one of the only rug cleaning companies that is green, meaning that it is certified green and non-toxic. This is just another reason why Green Choice is considered the best carpet cleaning in the metro NYC area. Give Green Choice a call yourself and schedule an appointment for a licensed technician to visit your home or business. professionalism and our affordable rug cleaning prices in NYC. We guarantee that you will be satisfied with our technician's professionalism and our affordable rug cleaning prices. 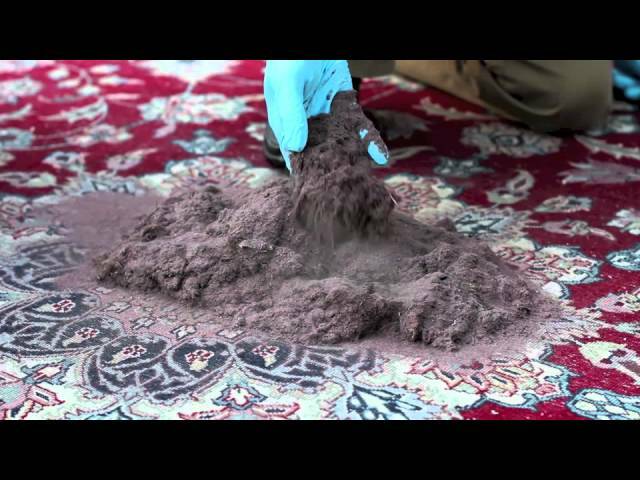 So, if you are contemplating hiring a professional rug cleaning company to clean your rugs, go Green! Rest assured that you, your pets, and family are 100% safe from any harmful chemicals and toxins. Isn't it reassuring to know that you are protecting your family by choosing to use a cleaning company that is green? Don't take a risk with other rug cleaning companies that use conventional toxic chemicals to accomplish their cleaning jobs. Make sure you and your loved one's are safe by calling the most professional rug cleaning service in the business. Call Green Choice Carpet Cleaning NYC call today!